A new generation of tools is bringing agility to components of IT operations . Learn how recent advancements in agile data management, data virtualization, and data masking are combining to help companies achieve previously unachievable breakthroughs in IT security and risk management. 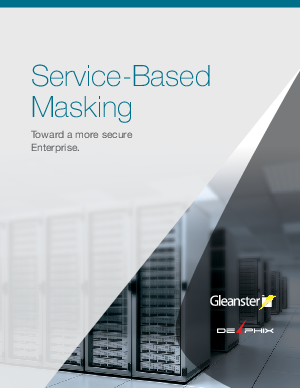 Starting with a technical dive into data masking and the key concepts surrounding “virtual data”, this eBook also leverages exhaustive industry research and company surveys to translate the business value associated with these solutions.